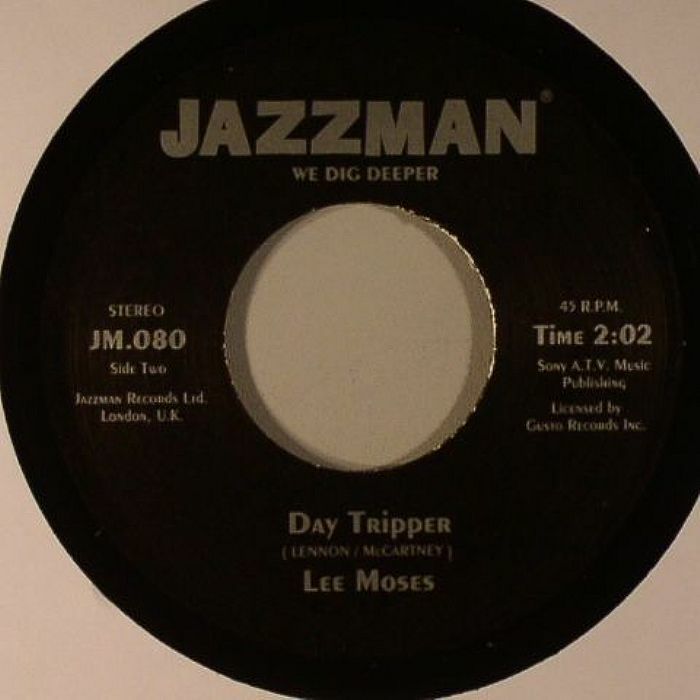 Lee MOSES Reach Out I ll Be There vinyl at Juno Records. 1. 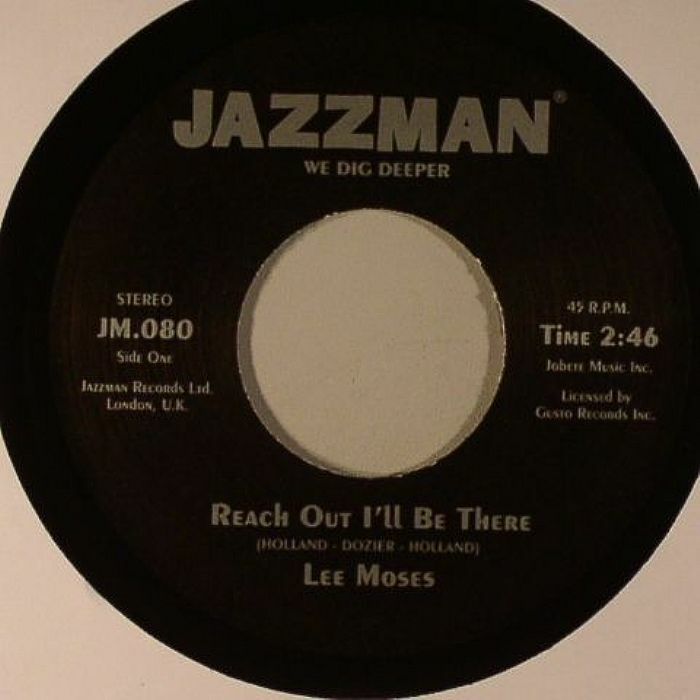 "Reach Out, I''ll Be There"